Books make great gifts! If you’ve got a long list of people to buy for this holiday season and no idea what to get them, here are a few suggestions from books I enjoyed this year. 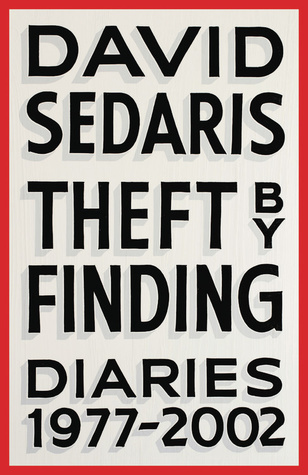 For the person who thinks their journals are entertaining: Theft By Finding, Diaries 1977-2002, by David Sedaris. This is Sedaris being Sedaris. Nothing is better. I had no doubt this collection would be funny, entertaining, sad, and thought-provoking. What I didn’t expect was how interesting it would be to follow Sedaris’s evolution as an author. We start with him as a young man, penniless and working odd jobs to hitting the New York Times bestseller list, and we can see how his focus changes. What is important to him changes. There is an intensity and urgency in these diary entries because they were written as they happened rather than looking back on the events as a memoir. I’m already looking forward to volume two! 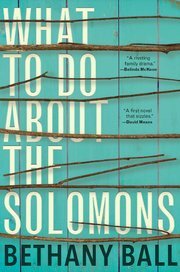 For anyone who likes contemporary family sagas sprinkled with humor: What to Do About the Solomons, by Bethany Ball. When I finished reading What to Do About the Solomons, I exhaled. I needed a moment. I realized I’d kind of been holding my breath for the better part of the novel. Not because there are any high-speed car chase scenes but because this family saga pulls no punches. It’s breathtaking in its honest portrayal of the characters and their relationship to each other. Yet it does so with humor and compassion. I reached out to author Bethany Ball, and she kindly agreed to answer a few questions about her debut novel and the development of the story. Read my interview here. 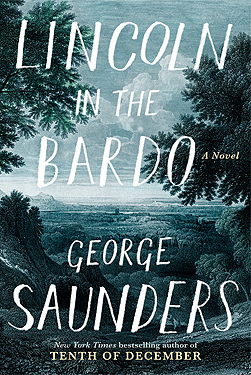 For those who want to be stretched as readers: Lincoln in the Bardo, by George Saunders. Confession: for the first few chapters, I wasn’t sure I was going to finish this novel. It is largely formatted as a type of play with each line of dialogue attributed to the character. There is little to no narration. If George Saunders wanted readers to feel off-kilter — like they’ve been set down in the middle of this odd scenario with no warning, no pretense, then he certainly achieved his goal. As a reader, I felt akin to some of the characters; I was in a sort of nether world, unsure of what was happening. It took a while to determine which characters were important (there are so many!) and where the story was headed. But wait…don’t give up on this book. Yes, it’s challenging. Yes, I had to give the story my undivided attention. No, I couldn’t listen to the audiobook. (Kudos to you if you’re able to follow the story in the audio version.) But I liked that this book expected more of me. It wasn’t going to give me a nice, neat palatable story on a silver platter. Soon I was reminded what a masterful writer Saunders is. Every word is set with intention. The characters, most of them ghosts, are crafted with care. I slowed down and absorbed each word, reveling in the spirit and magic of what it means to be alive. 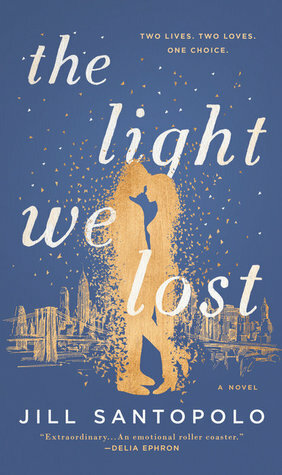 For those who like true-to-life, smart, complicated love stories: The Light We Lost, by Jill Santopolo. This novel did not disappoint! Weeks after finishing, I was still thinking about the main characters, Gabe and Lucy, and the larger implications of how “following your passion” can result in a narrowing of choices rather than an expansion of opportunities. 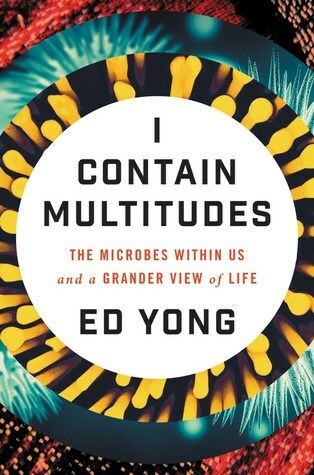 For those who love things on a microscopic level: I Contain Multitudes, by Ed Yong. Calling all germophobes: Bacteria can be your friends. The ones that live in our bodies — our microbiome — build our bodies, protect our health, shape our identities, and grant us incredible abilities. 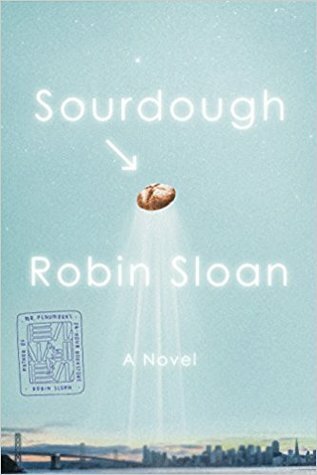 For those who enjoy quirky stories: Sourdough, by Robin Sloan. I’m recommending another book about microorganisms. This time, those organisms are in the bread that Lois Clary bakes, with a robot arm. But I’m getting ahead of myself. These organisms, called a starter, are given to her by two mysterious guys who run a sandwich shop near her apartment. The starter is used to create the sourdough bread that she loves so much. The starter is also temperamental, preferring melancholy music and creating odd faces in the crust of the finished loaves. Lois must keep the starter alive even while others want to harness its powers to develop lab-grown food. I advise not to read this novel on an empty stomach. 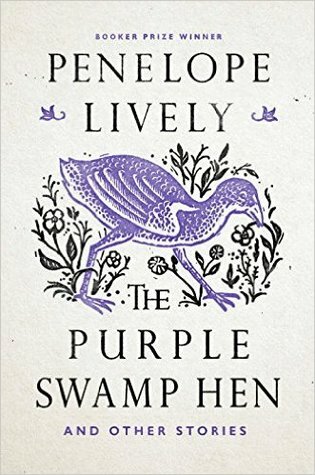 For those who like short stories by a master writer: The Purple Swamp Hen, by Penelope Lively. This was my first book by acclaimed author Penelope Lively. It won’t be my last. Each story in this slim collection is nuanced and layered in such a way that gets to the heart of the matter — the relationship between the characters. Her prose is so witty and elegant without being imposing. She makes it look easy. (It’s not.) Read it if only for the title story about a bird and a servant girl in ancient Pompeii who cannot converse, yet share a perfect understanding. But I bet you won’t stop there. If you like Ann Beattie and Alice Munro, let me introduce you to Penelope Lively. 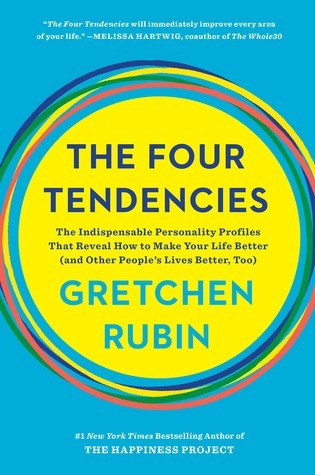 For those who want to know themselves (and others) better: The Four Tendencies, by Gretchen Rubin. Gretchen Rubin developed this framework to help people identify how they typically respond to outer and inner expectations. Armed with that information, she says, you can better understand how to create habits to achieve your goals. I liked this deep dive into the tendencies, including the pros and cons of each and practical tools to help manage myself better. The chapters are organized well and offer plenty of examples. (You’d expect nothing less from an Upholder like Gretchen Rubin. Ha, Four Tendencies humor.) And bonus: you also learn a lot about everyone around you. Take the quiz to discover your tendency here. 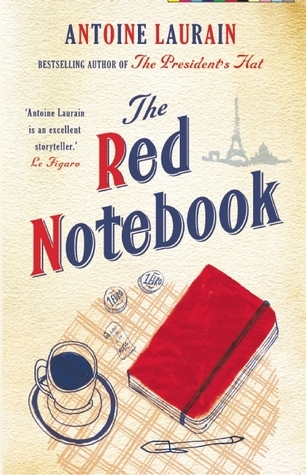 For those who need an escape from the chaos: The Red Notebook, by Antoine Laurain. 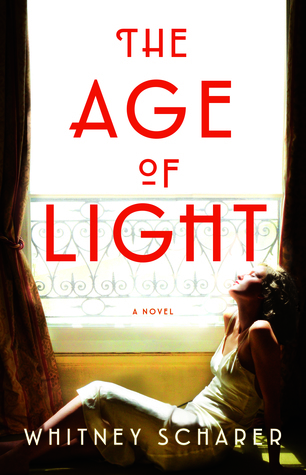 A charming novella set in Paris! I enjoyed it from beginning to end, and it was the perfect selection as an audiobook. I was rooting for Laurent, the bookshop owner, and Laure, the woman with the red notebook, even as the story moved toward its inevitable and much hoped for conclusion. The story reminded me a bit of Sleepless in Seattle — the main characters do not share the same scenes for most of the story. Each is in his or her own sphere, as they are moving toward each other. A recommended read, especially if you or someone you know needs a feel-good pick-me-up. 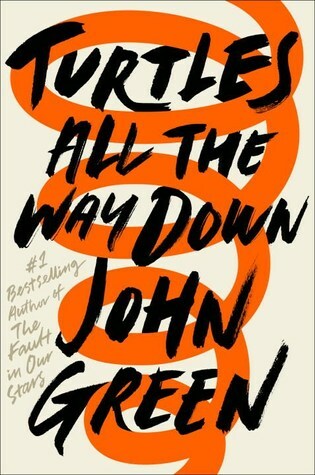 For those interested in a compelling and compassionate look into mental illness: Turtles All the Way Down, by John Green. Turtles All the Way Down offers a powerful view into the mind of 16-year-old Aza, a girl with obsessive-compulsive disorder. She cannot control her thoughts as they spiral in on themselves And, she wonders, if she doesn’t control her own thoughts, who is she? Her illness tightens and loosens its grip on her, but never completely leaves. That is Aza’s personal struggle, but the story focuses on a local wealthy business owner who has absconded after botching a city contract, leaving his two sons to fend for themselves in their mansion. John Green really shines when conveying Aza’s thought process while in the midst of these repetitive spirals without bogging down the prose or interrupting the momentum of the story. This one is my must-read for this year. 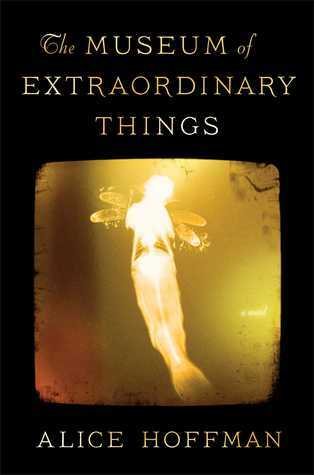 For those like historical fiction : The Museum of Extraordinary Things, by Alice Hoffman. Coney Island, 1911. The height of the legendary, intoxicating fairy tale that drew thousands of pleasure seekers each summer. With her mermaid-like hands and ability to hold her breath, young Coralie is one of the “extraordinary things” her father has put on display at his museum to satiate the public’s seemingly unquenchable thirst for the odd. Russian immigrant Eddie has abandoned his Orthodox community on the Lower East Side to become a newspaper photographer — a documenter of what is real. Alice Hoffman has brought this time period to life through (what must have been) reams of research and embodied it in the two main characters. The meaning of family and community is at the heart of this lovely story. I love book recommendations! Let me know the favorite books you read in 2017 in comments. This is a great list! I’ve only read two, and definitely loved The Red Notebook. I was not as big a fan of Lincoln in the Bardo. I can’t wait to check out Lively’s short stories — I’ve been looking for something new! Several others of these are already on my TBR list, and I’m adding more. Thanks! I seriously want to read all of these. Like yesterday. I love Sedaris, but haven’t read his latest yet. A great recommendation! And what a fun gift you have given us for January – looking forward to your daily emails. The entries in Theft By Finding are little gems of insight. I look forward to getting your thoughts when you’ve read it. I’m so glad you signed up for 31 Days of Inspiration! I hope you enjoy it as much as I’m enjoying putting it together. Okay so we might be the only two people who really got into the Sedaris diaries. I got a kick out of that book, but most people I talked to were very meh about it. I listened to the Sedaris book as an audiobook. That might have made a big impact on my enjoyment of it. He’s a terrific reader. I didn’t know about some of these titles. Thanks for the recs, Jackie. Have a happy holiday season! Great recommendations, Jackie. I’ve only read John Green’s book (and liked it) but plan to read several others. So many great books to read! I’m trying to make time to read more in 2018. 🙂 Happy New Year to you! Great list, Jackie! I’m going to read Lincoln in the Bardo for a literary book club in the spring; can’t wait. I’m so glad to hear you loved The Museum of Extraordinary Things, as well. 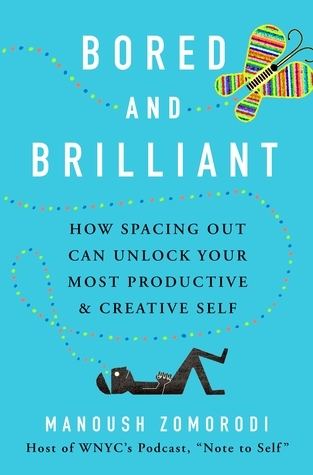 And, finally, I just added Bored and Brilliant to my Goodreads list. I am so fascinated (and terrified) about the way we are changing our brains/how they work by using everyday technology. I’m all for zoning out to recharge. Sounds interesting! Thanks for the rec. Let me know what you think about Lincoln in the Bardo. I needed some time to get into the rhythm of it, but once I did, I found it captivating!